A handsome outdoor wall light that blends contemporary design with a traditional bronze finish. 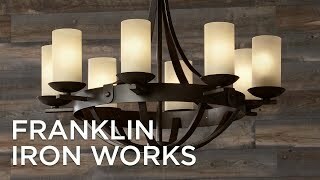 The Rockford collection by Franklin Iron Works offers a transitional style with a rustic touch. This outdoor wall light comes in a warm bronze frame that holds clear beveled glass panels in between the slats. 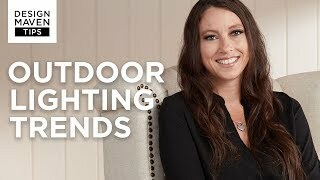 Use it to illuminate a porch, patio, garage, or side area of the house. A decorative light bulb in a charming vintage Edison style is included with this fixture. 12 1/2" high x 6 1/2" wide. Extends 8" from the wall. Backplate is 8" high x 4 1/2" wide. Weighs 7.26 lbs. Includes one 60 watt standard base decorative Edison style bulb. 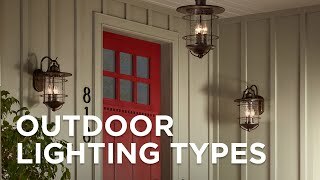 Outdoor rustic farmhouse wall light from the Rockford collection by Franklin Iron Works™. Bronze finish over iron construction frame. Clear beveled glass panels. bought them for another house and had to have them for our new place. They are beautiful! Continuing this look throughout the outside of my house, outside back porch and two upstairs porches. BEST ANSWER: Yes, you may use an LED bulb as well. Could they be used as garage coach lights? BEST ANSWER: Sure - this collection also offers a larger size if needed. Yes they can! We have them over our garage doors. 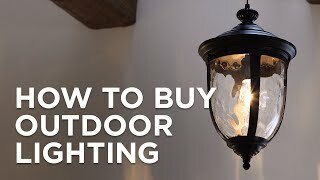 Do you have a light similar to this With a black finish? BEST ANSWER: I have added some possible options you may like below. Is this good for should on the ocean? 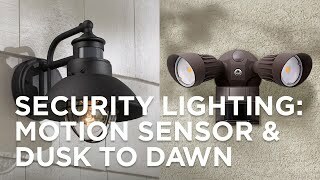 Can I get this with an integrated LED bulb? BEST ANSWER: This fixture is not currently available with an integrated LED array. Using this fixture with a clear filament-style LED screw-in bulb can achieve the same visual appeal, and with the same energy efficiency as an integrated LED array would provide. Love love my new lamps bought 5 they look great! Looks absolutely beautiful. Sturdy. Well built. Beautiful high quality light fixture. Fast delivery and extremely well packaged. Good value and looks great. Delivery was very prompt and the packaging was excellent! Well make! Will last many years. Put the lamp up and it "Looks stunning". Great contemporary rustic look. The light doesn’t have a bottom to it so bugs don’t collect. A very nice quality product. And I will recommend others to purchase. I love this new design. Goes very well with my house. This light is gives your house an upgrade. Perfect lighting for my traditional home. 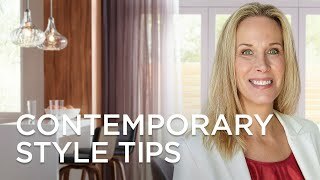 attractive on the house and looks like a mini remodel. the neighbors are impressed too. love the Edison type bulb look. 1. Nice looking fixture. Metal, not cheap plastic. Worth extra cost. 2. Installation was a challenge because the marble- shaped external nuts were difficult to hold and start. The nuts should contain iron (to find with a magnet after dropping) and should be hexagon-shaped (to make tightening easier). 3. Type of light bulb should be selectable by purchaser. Give credit for bulb with purchase. 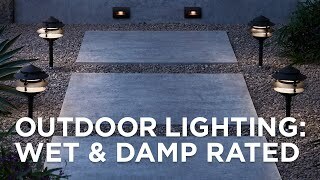 Made of cast aluminum with an energy efficient LEDthis outdoor wall light features a cylinder of white opal glass. 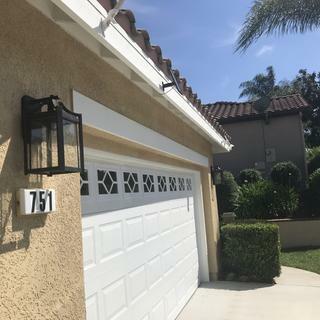 A lantern frame in vintage bronze finish with clear seeded glass panes is the Chamberlain traditional 4-light outdoor wall light by Troy Lighting. 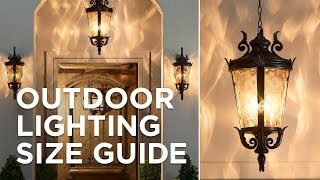 A beautifully scrolled frameclear beveled glass and classic candelabra bulbs give this Grecian bronze finish outdoor wall light a handsometraditional look. A delicately curvedpipe style arm stylishly supports this bronze finish retro-industrial medium outdoor wall light.